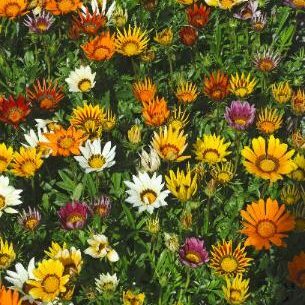 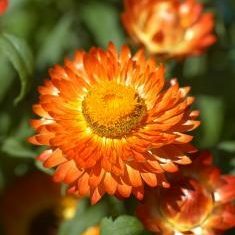 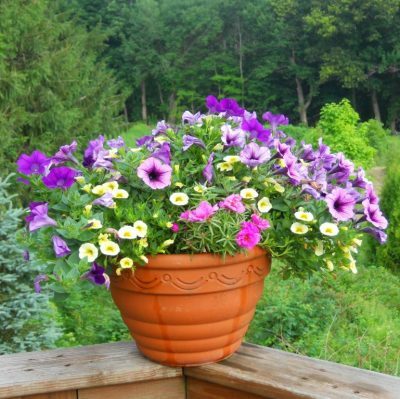 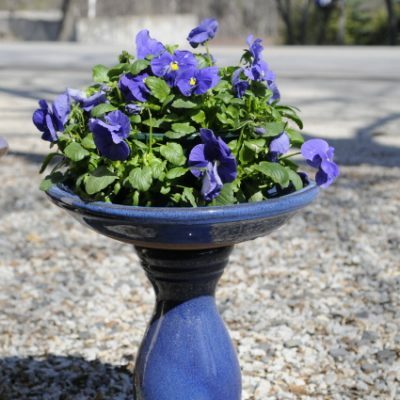 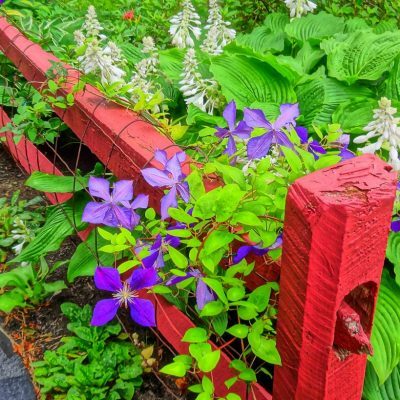 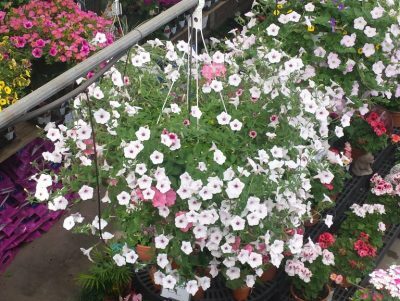 We have the largest selection of annuals and perennials in the area and we add something new every year. 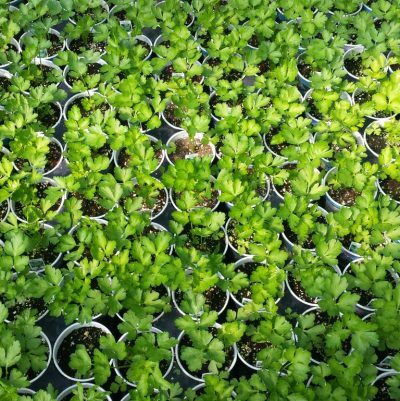 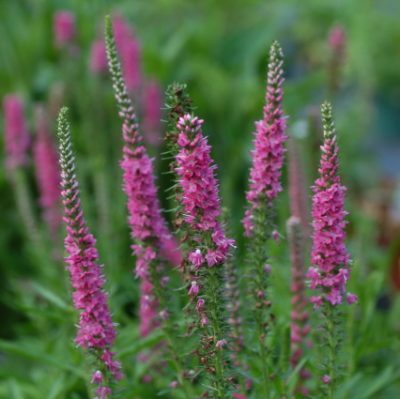 Our own fresh herb plants are also grown here and we have tons of varieties. 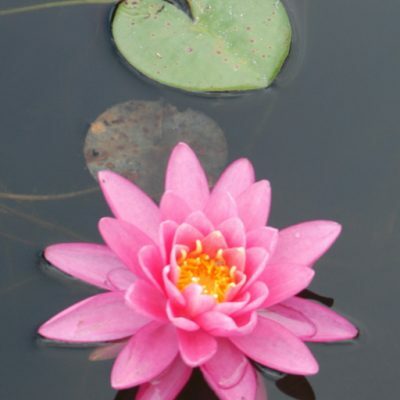 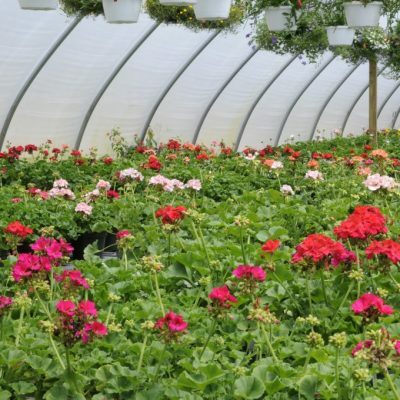 All of our plants are grown by us, with pride, in our own greenhouses. 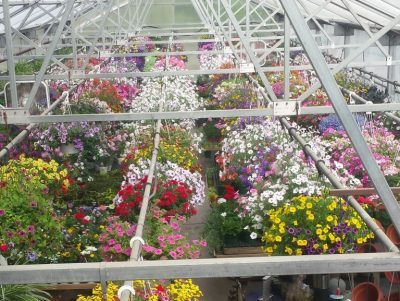 Our staff is amazing and knowledgeable! 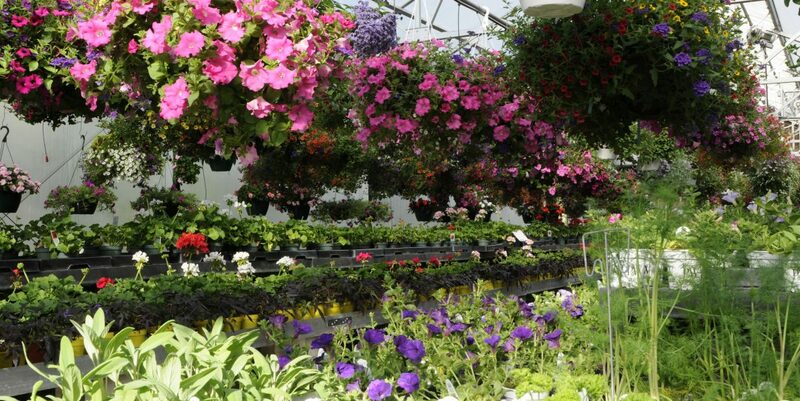 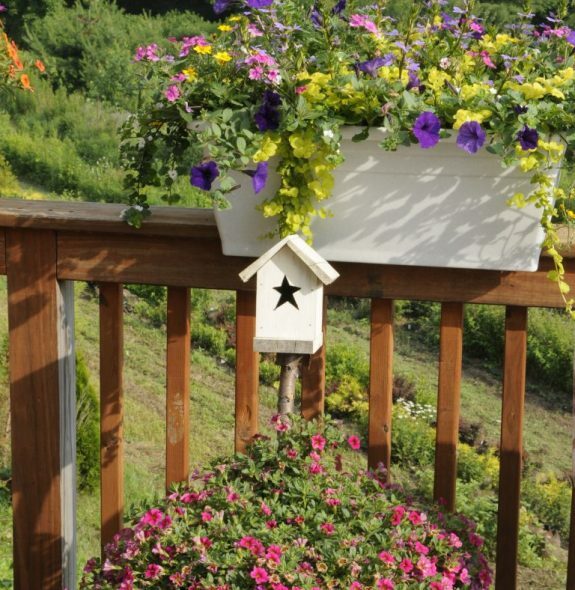 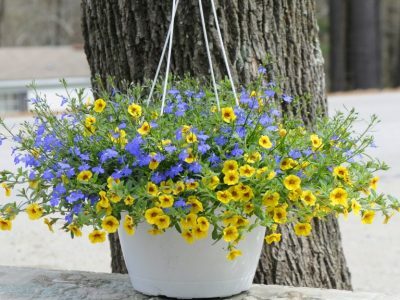 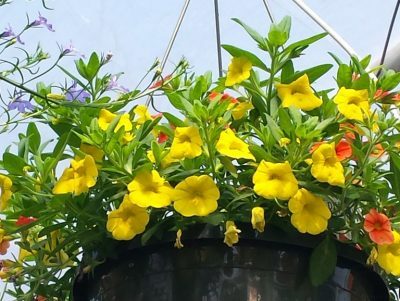 All of our hanging baskets, like all our products, are grown right here, by us. 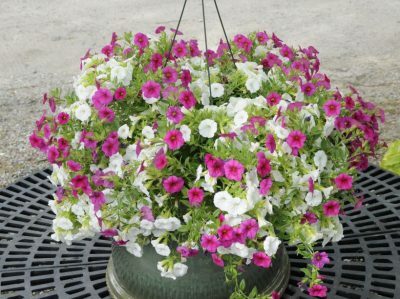 You can expect quality, healthy plants — always full and lush! 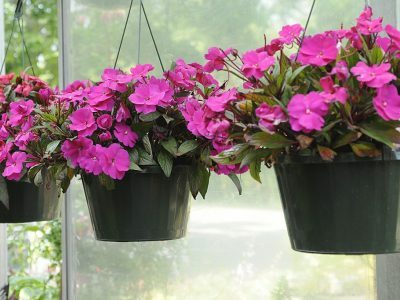 Pre-made containers are always available through summer and fall. 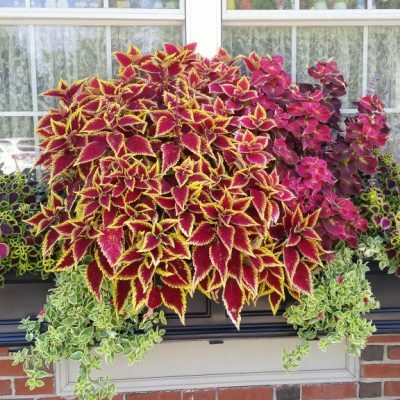 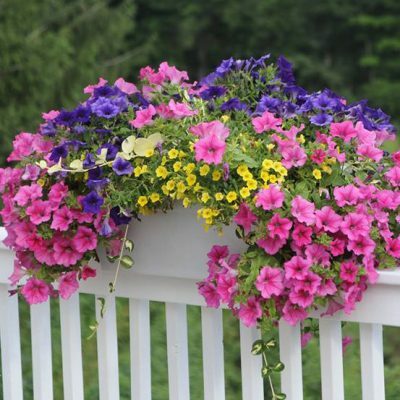 We will also fill your containers and window boxes, upon request. 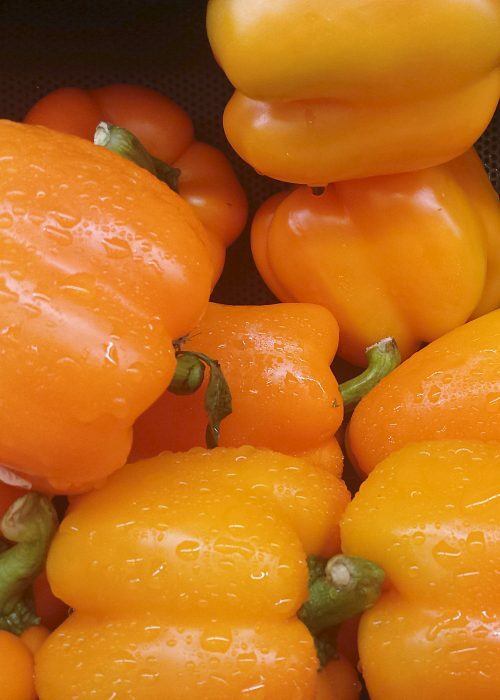 Our veggie plants are top notch and produce amazing fruits. 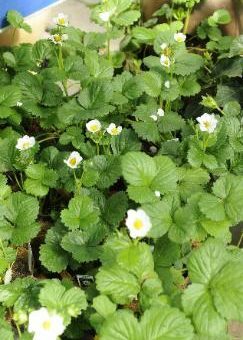 We have a huge variety including: heirloom tomatoes, cold crops, rhubarb, strawberry plants, and more. 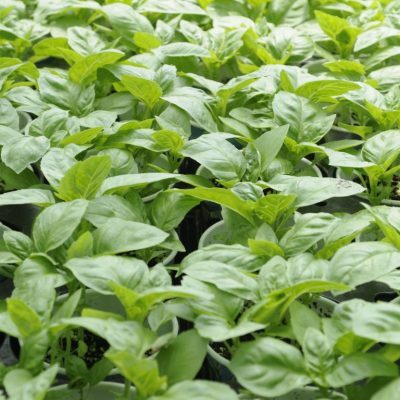 We also have seed potatoes, onion sets, asparagus root, peppers (in many varieties), celery, assorted lettuces, tomatoes (cherry, Jet Star, Celebrity, Roma, Yellow Pear), and more!